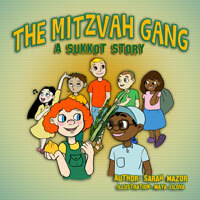 The MazorBooks is proud to present another installment in the "Jewish Holidays Books for Kids" series, The Mitzvah Gang: A Sukkot Story. 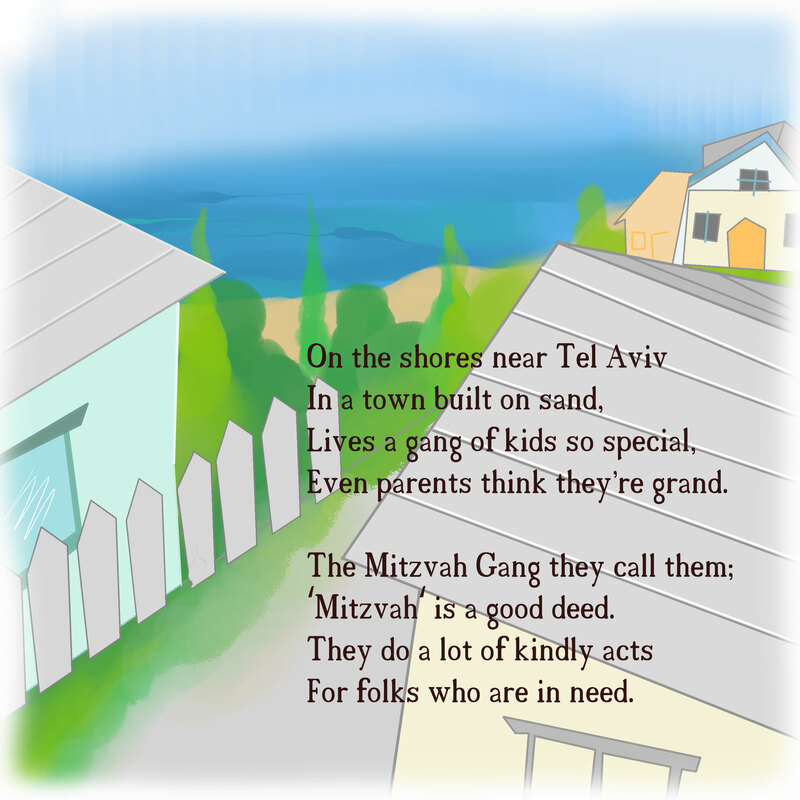 The Mitzvah Gang is a group of seven kids, led by David and Becky. The gang members made a name for themselves by doing lots of kindly acts for folks who are in need. Each of the gang members is special in a unique way. 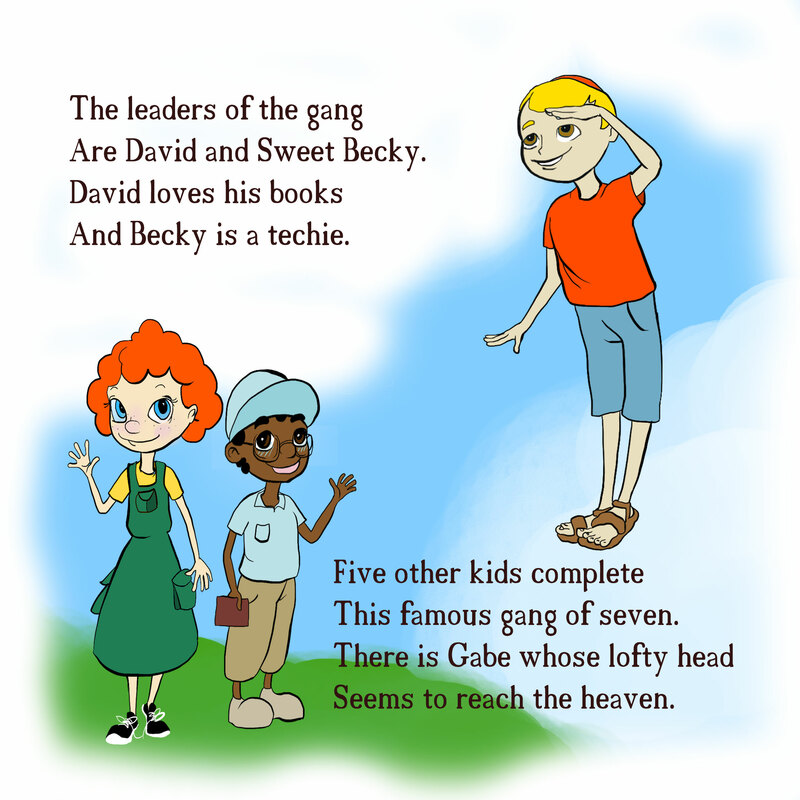 David loves books, Becky is a techie, Gabe is very tall and has lofty ideas, Leah is a songstress, Jacob makes people laugh, Joe is very quick and Rachel is brainy and kind. The kids' wonderful personalities and special talents mesh well together as they work as a team to achieve noble goals. Their entertaining and heartwarming adventures endear them to kids and adults alike. In The Mitzvah Gang: A Sukkot Story the legendary gang of seven comes to the aid of a family that found itself unable to prepare for the holiday of Sukkot. 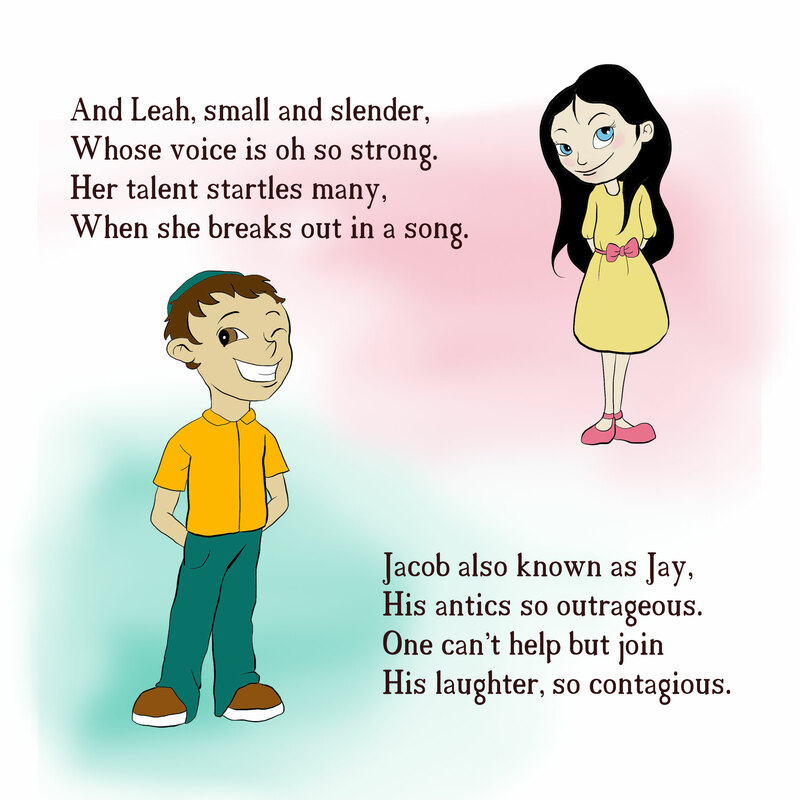 Told in rhyme, the story is enjoyable while it also advocates kindness and generosity. Available in paperback and digital formats.